In a Nutshell: In today’s fast-paced world, companies must base their strategies on solid data to stay ahead of the competition, and Mixpanel offers detailed analytics to do just that. This is particularly crucial in the financial industry where institutions are faced with trying to provide the most convenient and efficient customer experience based on outdated infrastructures. With rich analytics, companies are able to know exactly what, how, and when to implement new tech to bolster not only UX but loyalty as well. With Mixpanel’s white glove onboarding experience, financial institutions can step into the future with ease. With more than 1 million small and medium-sized businesses depending on it, payment processor Elavon, Inc., strives to stay at the cutting edge of technology and prioritizes the customer experience. The U.S. Bank subsidiary even maintains its own innovation lab to design solutions and adopt new technology. To help achieve its goals, Elavon partnered with Mixpanel, a business analytics service company that gives businesses the in-depth data and information it needs to make informed strategic decisions. 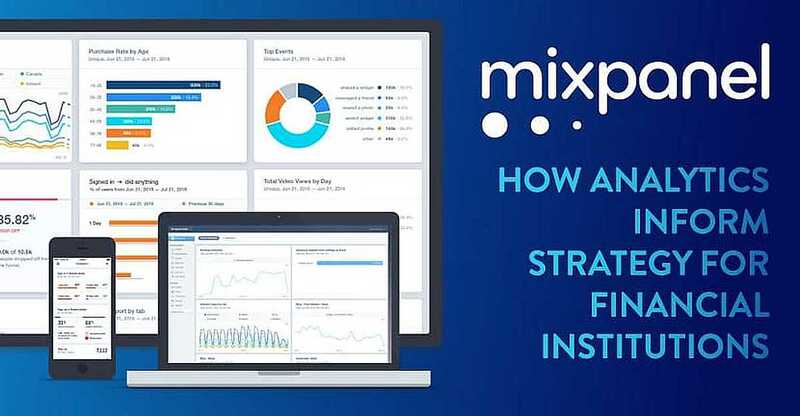 Elavon’s Vice President of User Experience Frank Stanton detailed in a recent case study how Mixpanel was able to help his company excel. 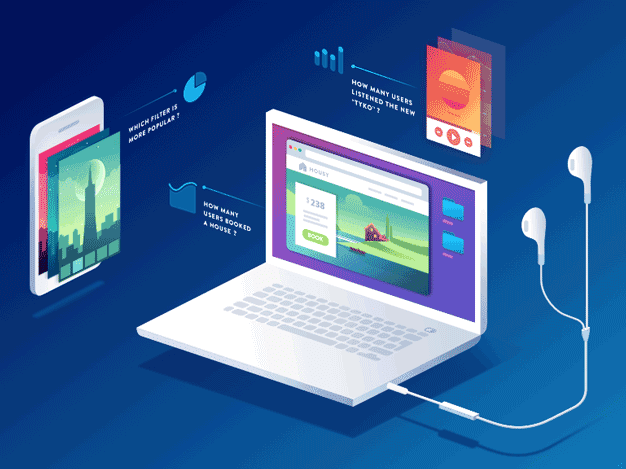 Established in 2009, Mixpanel found an early customer base in the gaming industry which was working toward understanding the behavior of its customers to increase engagement over longer periods. Over the years, the company has expanded to help businesses of all sizes and in all industries analyze and interpret data to improve customer experience and ultimately retention. Mixpanel’s value to the financial industry lies in the rich data it can provide to financial institutions, which can then base important strategic decisions on hard data. We recently spoke with Mixpanel’s Enterprise Relationship Manager, Andrew Akman, and the company’s Head of Finance, Matt Schmuecker, to understand some of the challenges the financial industry is up against in today’s increasingly technological world. They also discussed where Mixpanel fits in for financial institutions, and what the company’s onboarding process looks like. Akman said many of the large financial institutions Mixpanel works with have been playing catch-up on the usability and user experience found in other industries. “People have gotten accustomed to sleek social networking apps or apps like Uber that really drive loyalty and provide a very thorough quality experience,” he said. 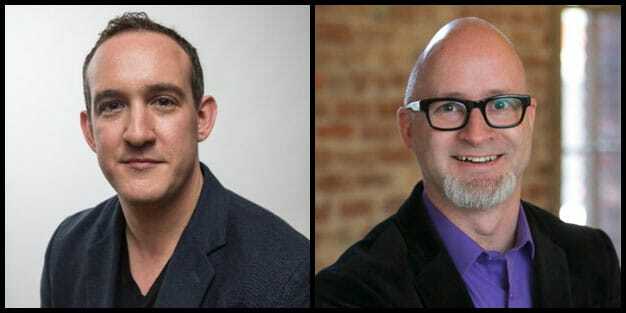 Andrew Akman (left) is Mixpanel’s Enterprise Relationship Manager and Matt Schmuecker is the company’s Head of Finance. For Schmuecker’s part, he said he has had the opportunity to see the financial industry’s customer experience offerings evolve over the years and agrees that, while usability has improved, in some ways institutions are still getting up to speed. He said the online availability of services was a big differentiator in determining which banks were more worthy of his time investment. The most appealing companies were the ones that were demonstrating that they could build out and execute on providing a quality experience. Schmuecker said he saw one large national bank putting forth the effort to come up with new features that were clumsily executed. Users had to log in multiple times for different functions or the site structure varied widely from page to page. Akman said that, in those early days of online banking, the institutions were collecting large amounts of data but weren’t necessarily maximizing its value. That means helping companies move past making strategic decisions based on gut choices, Akman said, and helping them use real-time data to make informed decisions about things including cross-promoting products and driving brand loyalty. He said that these are opportunities for financial institutions to go beyond just providing a balance or other basic services. For example, a bank should be considering how to use engagement to move customers beyond holding a checking account and into other uses including using the company for a personal loan, mortgage, or credit card. Mixpanel offers a number of solutions for the finance industry. Mixpanel helps financial institutions provide a better customer experience based on rich analytic data. Mixpanel can also help to identify which customers are the most likely to be interested in upgrading or adopting new services based on metrics like volume, balance, and other account attributes. Then, when specific conditions are met, the company can know when the optimal time is to trigger an offer. Additionally, Mixpanel can help drive customer loyalty by helping clients understand what their best customers have in common and recognize indicators that customers may terminate service. The company can then focus its efforts to create satisfaction, and in turn, retention and loyalty. Akman said Mixpanel takes a hands-on approach in onboarding and supporting new clients. He said it’s important to not only show them how to engage with the technology the company offers, but Mixpanel also helps to facilitate change management to help them understand a more innovative approach. Mixpanel works closely with clients during the onboarding process to determine short- and long-term goals and how to achieve them. Based on that information, Mixpanel then helps to construct dashboards that will help clients achieve their goals. “We run them through everything from the ideation process to that hands-on advisory role around technical things like implementation and guidance around the analysis aspect,” he said. Mixpanel strives to help clients understand all the data they are seeing and ultimately wants to create an environment where companies are making data-driven decisions and incorporating those decisions into their product development life cycle, he said. Historically, large corporations have struggled to “run fast,” but Akman said he is seeing that begin to change for a lot of companies these days. The key is getting those large companies to shift away from the slower-moving legacy types of innovation into operating more like a startup company, he said. It is important for banks to plan for their futures by decades or even generations, Schmuecker said, because they can retain business through a customer’s entire life. He said while the parents of millennials may be more likely to gravitate toward traditional banking, including visiting branches and dealing with less technology, the younger generation is primed to accept more technology-forward experiences.